International Women’s Day was this past Tuesday, but one day is not nearly enough to honor the achievements of women around the globe. The IWD is not just a time to celebrate all that women have done, but to talk about the work that still remains for the world to reach gender equality. One major component of achieving equality will be securing education rights for girls. 31 million girls should be in primary school and 32 million girls should be in secondary school, but are kept from receiving their education, according to the UN. But, more and more people are standing up for the right to an education. 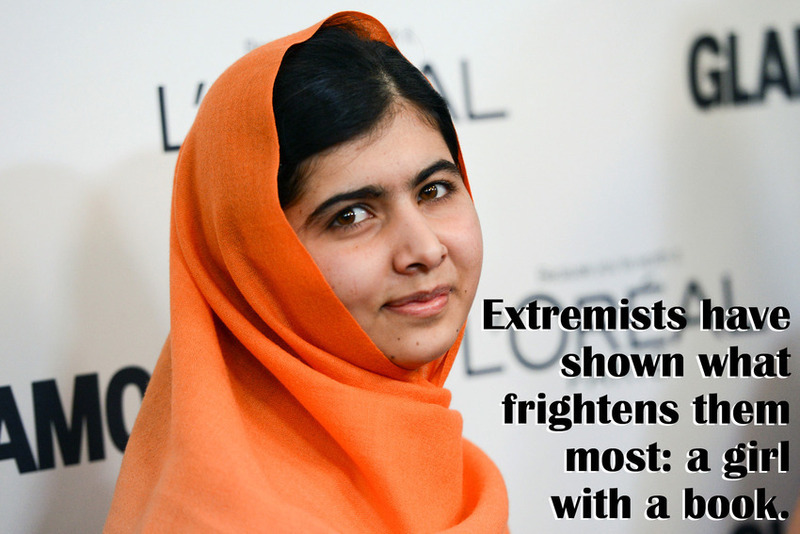 Malala Yousafzai was shot by the Taliban in 2012 for boldly going to school. She has since gone on to speak up for the rights of education and became the youngest person to win the Nobel Peace Prize in 2014. As more people follow in Malala’s footsteps, education will become a given right for girls, which will lead to healthier families, less violence and more economic stability. For us, this issue is very important because more educated women leads to less poverty and poverty is the number one reason why children live in orphanages. And as women gain education, marriages are delayed, which helps to eliminate unwanted pregnancies, which is also a contributing factor to children in orphanages. 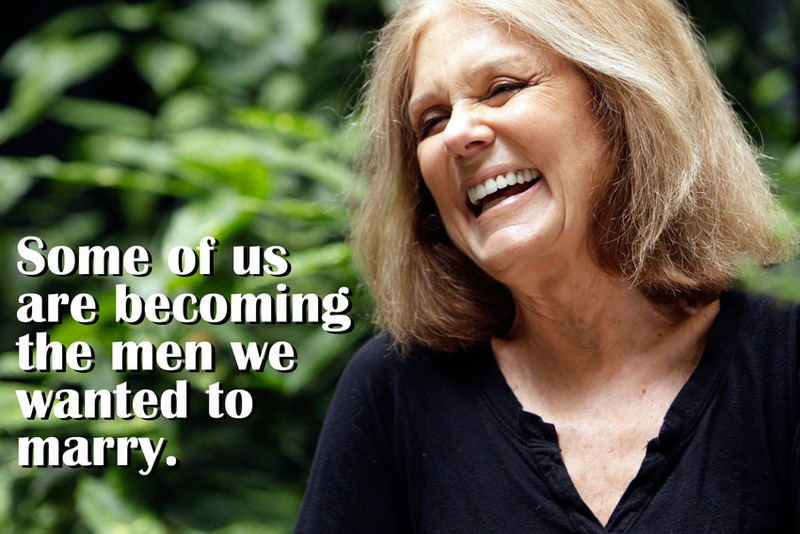 Thanks to women like Gloria Steinem, we have come a long way on the road of women’s rights. We have more opportunities than ever to become the women we want to be. However, there are still problems that need to be addressed in the workplace. Women are still left behind when it comes to pay equality, earning only 80 cents for every dollar a man earns. Furthermore, America is only one of three countries that does not have paid maternity leave laws (the other two being Papua New Guinea and Oman). As we near the 2016 presidential election, hopefully further legislation will be passed to protect and support women. 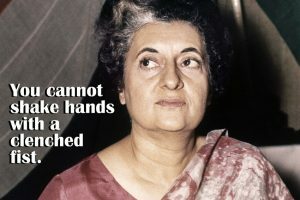 Violence against women is still an epidemic that needs our attention in order to be eradicated. 4.5 million people are victims of forced sexual exploitation and nearly all (98%) are women and girls. Around the world, 1 in 3 women have experienced physical or sexual violence, according to the UN. 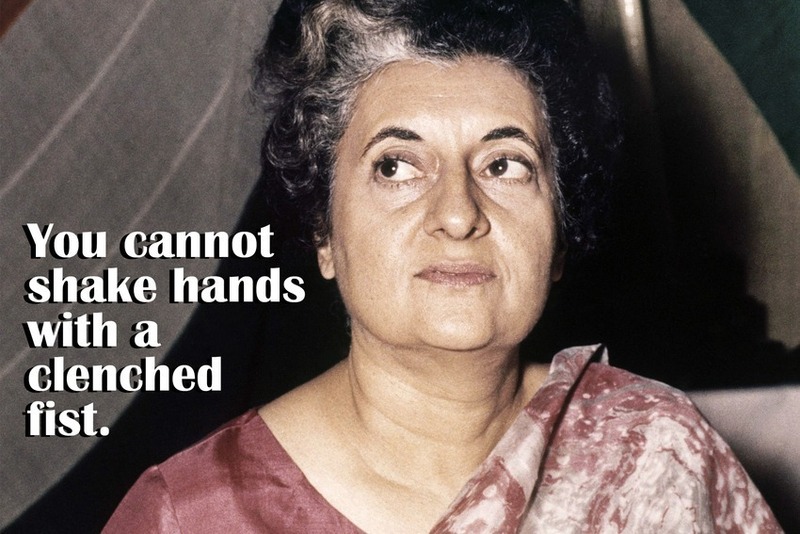 As Indira Ghandi’s quote points out, we cannot have a peaceful world while violence is still a reality for so many. The UN and other organizations are working on fixing this through educational initiatives and working with men and boys to bring an end to gender-based violence. This year was the 105th International Women’s Day and looking back, there has been so much achieved in the name of social justice and civil rights in the past century. 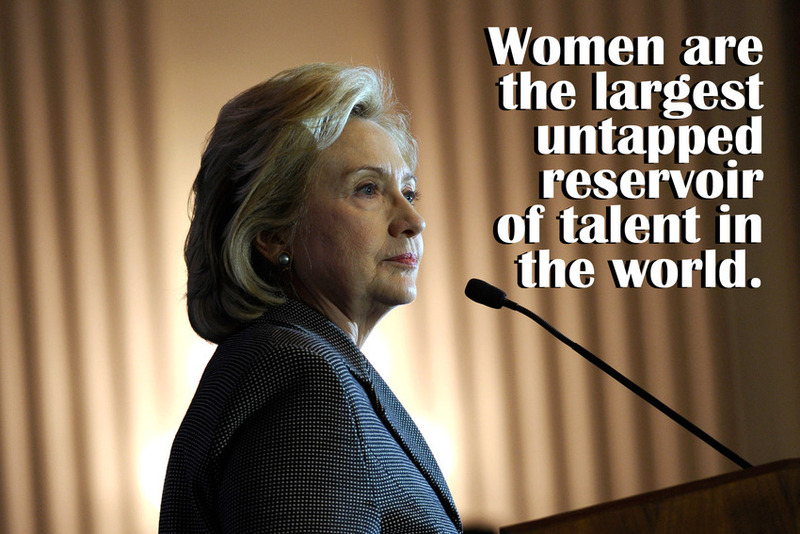 We currently have a woman in the democratic primaries and women now earn the majority of college degrees. Reflecting on how far we’ve come, I can only imagine what strides will continue to be made, as the world becomes more just and equal for all people. This year’s theme for IWD is “Pledge for Parity,” and that’s a pledge well-worth making.